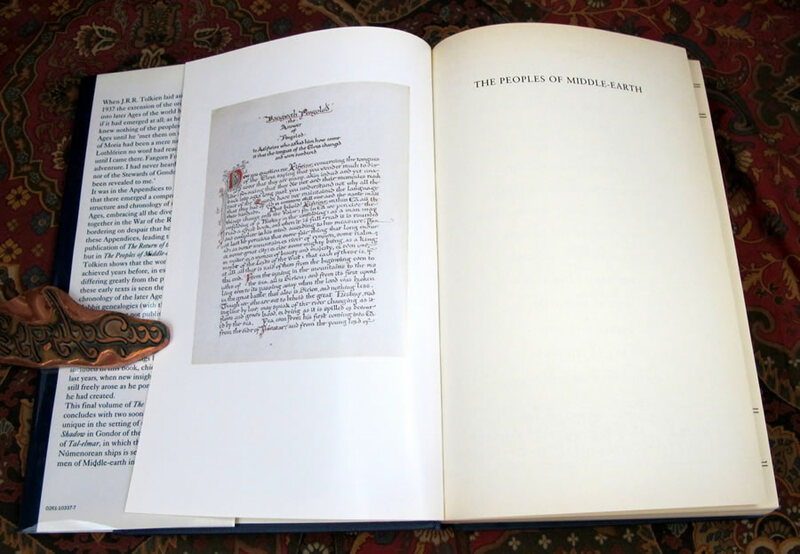 This is not a library or Print on Demand copy, but a highly prized true UK 1st Edition 1st Impression in wonderful condition. The Peoples of Middle-Earth, by J.R.R. 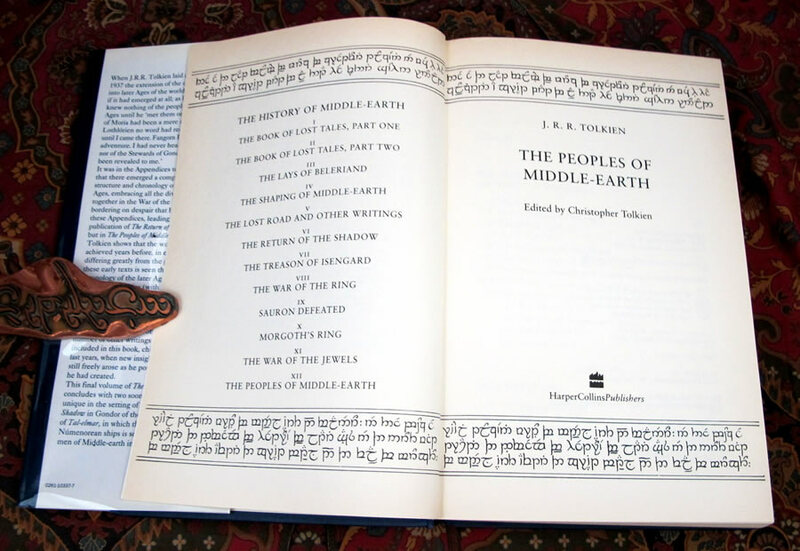 Tolkien, edited by Christopher Tolkien. 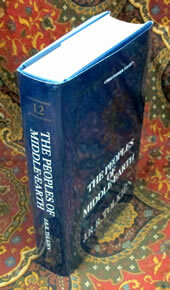 Published by Harper Collins in 1996. This book is in Near Fine condition, with no writing or previous owners names. 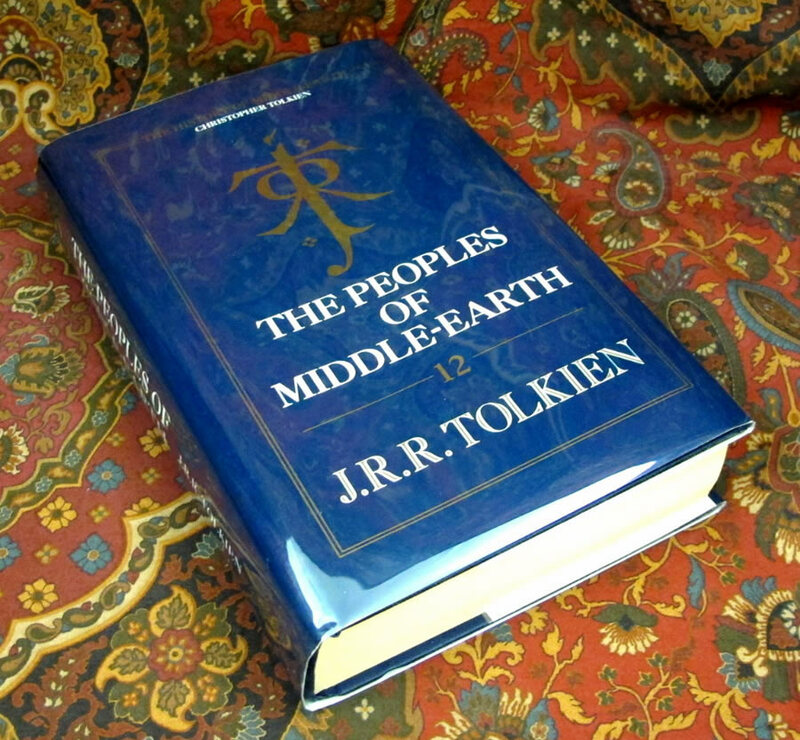 The paper has lightly browned at the edges, as is common with the last 3 volumes of the series, due to paper quality issues. 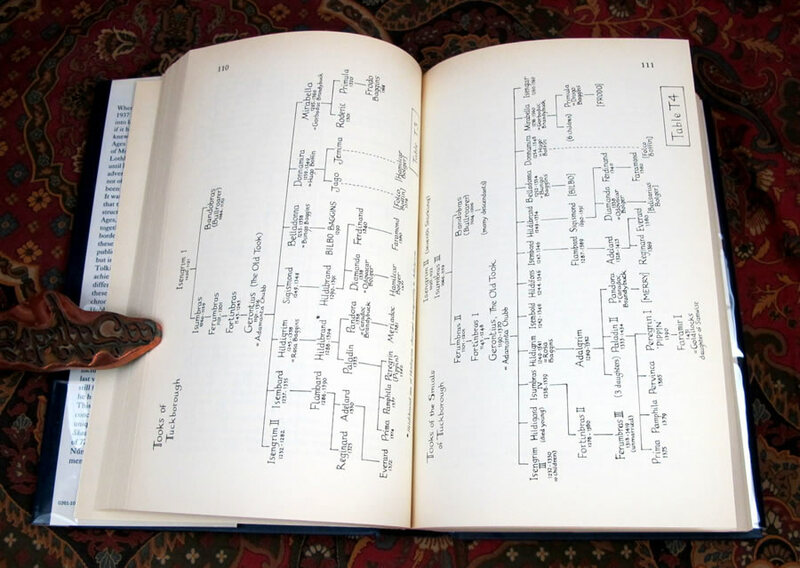 There is no foxing or offsetting to the interior of the textblock, and no spotting to the edges. 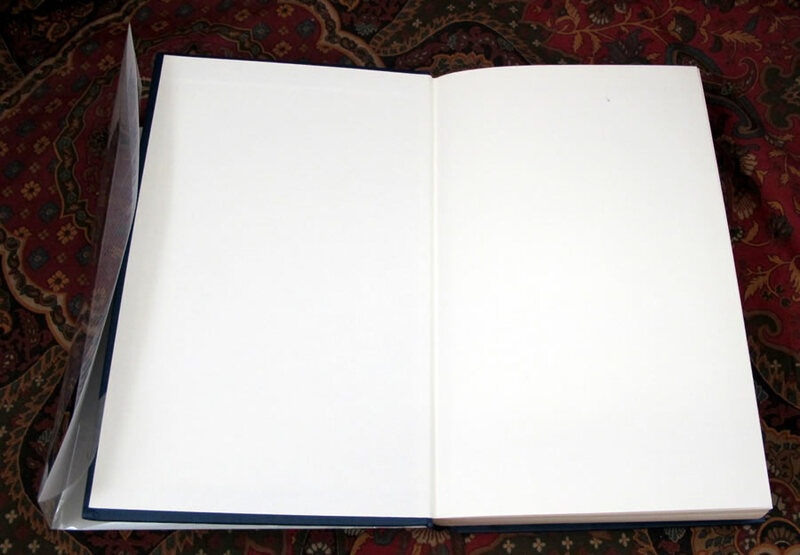 The dustjacket is not priced or clipped, indicating this is the export edition. It shows very little rubbing to the glossy surface, minor edgewear with a tiny bit of color loss to the upper rear spine fold area. The spine is not faded as is often the case. 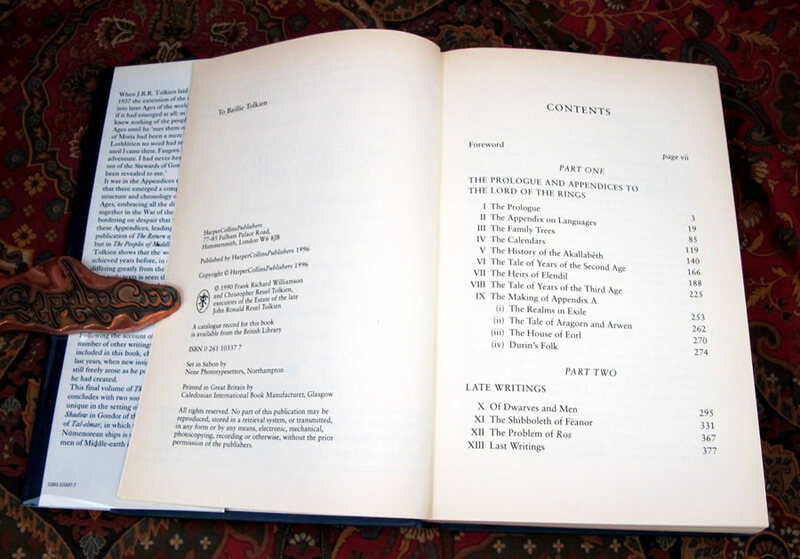 This remains the toughest of the series to find, as Harper Collins pulled the edition from shelves, and pulped them, leaving only a very few copies in circulation. 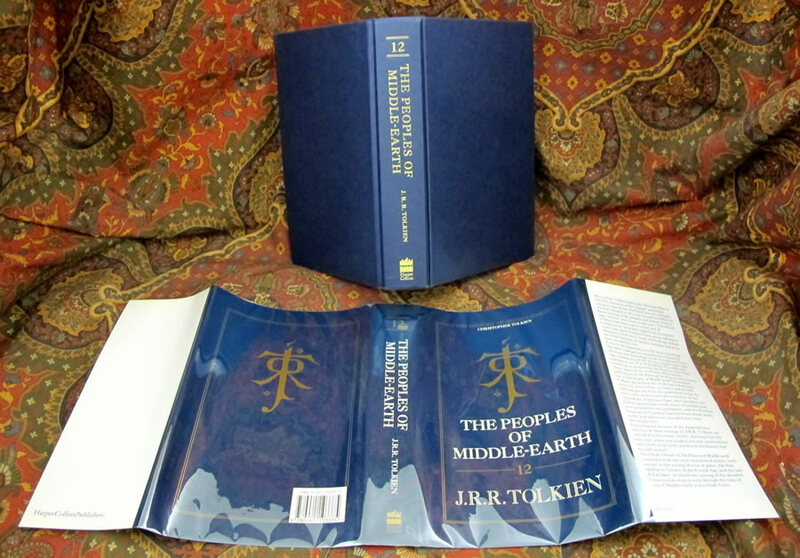 From the blurb, 'The final volume of the 12 volume series of The History of Middle-Earth in which Christopher Tolkien shows the evolution, from his father's records and essays, of the chronology of the later Ages, the Calendars, the Hobbit genealogies, and the Westron language or Common Speech.